In the engineering of thermoplastic piping systems, it is necessary to have not only a working knowledge of piping design but also an awareness of a number of the unique properties of thermoplastics. Where: a and b are constants describing the slope and intercept of the curve, and T and S are time-to-failure and circumferential stress, respectively. The regression curve may be plotted on log paper and extrapolated from 10,000 to 100,000 hours (11.4 years). The stress at 100,000 hours is known as the Hydrostatic Design Basis (HDB) for that particular thermoplastic compound. From the HDB, the Hydrostatic Design Stress (HDS) is easily determined by applying the service factor multiplier, as described below. Pipe test specimen per ASTM D-1598 for "Time-to-Failure of Plastic Pipe Under Long-Term Hydrostatic Pressure"
The Hydrostatic Stress Committee of the Plastics Pipe Institute (PPI) has determined that a service (design) factor of one-half the Hydrostatic Design Basis would provide an adequate safety margin for use with water to ensure useful plastic-pipe service for a long period of time. While not stated in the standards, it is generally understood within the industry that this "long period of time" is a minimum of 50 years. Accordingly, the standards for plastic pipe, using the 0.5 service factor, required that the pressure rating of the pipe be based upon this Hydrostatic Design Stress, again calculated with the ISO equation. While early experience indicated that this service factor (or multiplier of 0.5) provided adequate safety for many if not most uses, some experts felt that a more conservative service factor of 0.4 would better compensate for water hammer pressure surges, as well as for slight manufacturing variations and damage suffered during installation. The PPI has issued a policy statement officially recommending this 0.4 service factor. This is equivalent to recommending that the pressure rating of the pipe should equal 1.25 times the system design pressure for any particular installation. Based upon this policy, many millions of miles of thermoplastic pipe have been installed in the worldwide without failure. It is best to consider the actual surge conditions, as outlined later in this section. In addition, substantial reductions in working pressure are advisable when handling aggressive chemical solutions and in high-temperature service. Numerical relationships for service factors and design stresses of PVC are shown below. Service Factors and Hydrostatic Design Stress (HDS)*. The pressure ratings of thermoplastic pipe represent the maximum allowable operating pressure within a piping system for water at 73 degrees Fahrenheit. (23.4 degrees Celsius) based upon a service factor of 0.5. (See Table 1.) These are the rated pressures for a number of pipe sizes in PVC/CPVC materials. *Pressure ratings listed here may have to be reduced when the working fluid is other than water at 73° Fahrenheit. Polyvinyl chloride (PVC) pipe is frequently specified for situations where external pressures are applied to the pipe, such as in underwater applications. In such applications, the collapse rating of the pipe determines the maximum permissible pressure differential between external and internal pressures. Collapse Ratings of TYPE I PVC Pipe at 73.4 degrees Fahrenheit. As is implied by the collapse ratings, PVC pipe is suitable for the vacuum or negative-pressure conditions that are found in many piping applications. 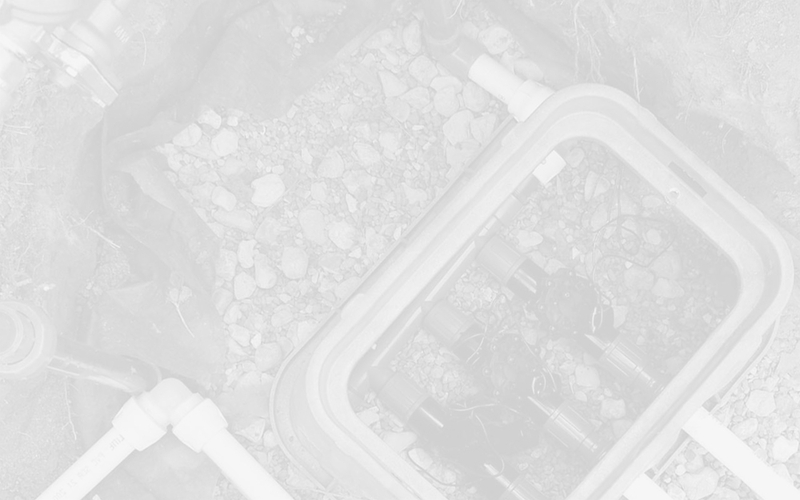 Laboratory tests have been conducted on Schedule 80 PVC pipe to determine performance under vacuum and at temperatures beyond recommended operating conditions. Pipe sizes under 6" show no deformation at temperatures to 170 degrees Fahrenheit and 27 inches of mercury vacuum. Above this temperature, failure occurred owing to thread deformation. All sizes of Schedule 80 PVC pipe are suitable for vacuum service up to 140 degrees Fahrenheit and 30 inches of mercury vacuum. Solvent-cemented joints are recommended for vacuum applications.